Welcome to day three of the three days, three quotes tag! This novel, later adapted into the 2015 film Carol, is chock-full of beautiful quotes about love… but this one stands out to me, too. It’s so real. It does a wonderful job of capturing the uncertainty of that age, the worry that this feeling of flying by the seat of your pants and pretending like you know what you’re doing will never ever go away. What are some of your favorite quotes? Are there any that remind you of a specific age or time in your life? Why? 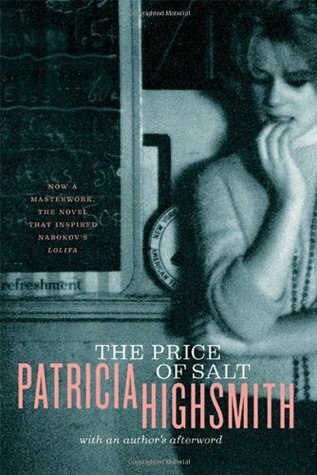 This entry was posted in Books and Reading!, Nevillegirl's Adventures!, Non-Neville Posts, Uncategorized and tagged books, nineteen, Patricia Highsmith, quotes, reading, The Price of Salt. Bookmark the permalink.